It took three Roman Jewish wars to break the back of the Judeans, but when they were over the Romans had wiped the Jews off the map. Here is a class on how these wars served as the the political and religious context out of which the mishna emerged. 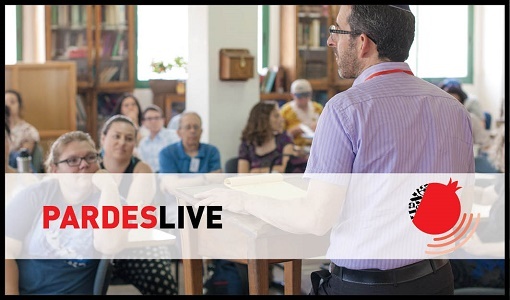 Listen now to Rabbi Mike Feuer in this live class recorded at Pardes as part of the Community Education program. Mike teaches Hasidut, Rav Kook, Halakhah at Pardes. He has learned Torah in a number of Jerusalem area institutions, including Yeshivat HaMivtar, the Mir Yeshiva and Sulam Yaakov. 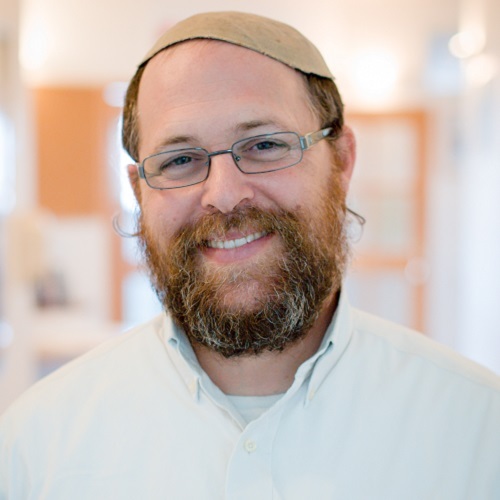 He received smicha (rabbinic ordination) from Sulam Yaakov in conjunction with completing the Israeli Rabbinate’s laws of kashrut certification. Mike has been active in Jewish education, formal and informal, for many years. Click here to read more.